Few things are more important than one’s vision and eye health. That’s why, at Liang Eyecare, we believe your eyes deserve the very best in quality care. Call us today at (717) 581-0092. Here you’ll find eyecare professionals who are thorough and caring in their approach to eye health from routine eye exams to testing for eye diseases. We take the time to listen, explain our findings and provide sound advice. We get to know you and your eyes. It’s this time-tested approach that has helped us develop lasting relationships with our valued patients. 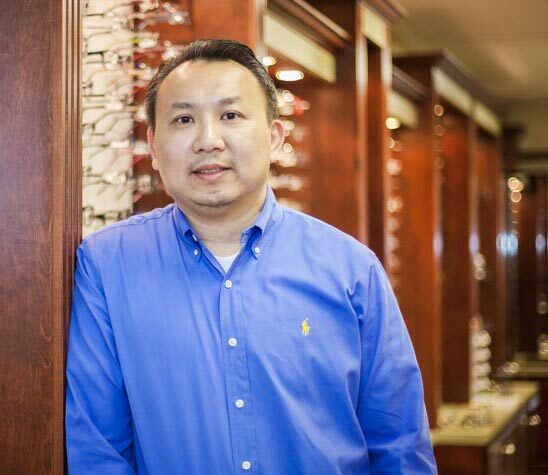 Serving Lancaster County, Liang Eyecare is a full-service eyecare center. From comprehensive eye exams and testing services to our extensive selection of eyewear and contact lenses, we’ll meet your entire family’s vision needs. Ready to make an appointment or have questions about our services? Call us today at (717) 581-0092. Please download and complete the PFD below.